Calling all first home buyers, investors or retiring executives! Whether you’re looking for your first home, next investment or looking to downsize there is something for everyone in this neat as a pin 3 bed room brick veneer home located on a low maintaince block conveniently placed within easy walikng distance to the Croydon Nth shopping mall, local schools and public transport. Unlike a unit or town house this is a stand alone home with No Body coorp fees. 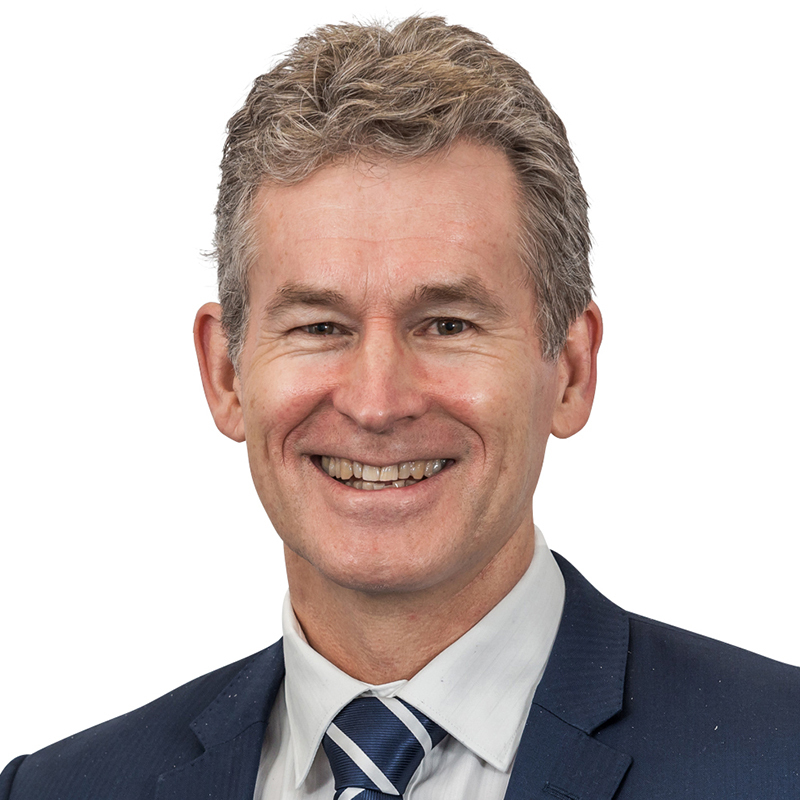 Retired execs can walk to the shops and bus stop within minutes. The perfect lifestyle choice. The front yard is cute as and the gates offer security for your children, cars, animals or grand kids. Everything about this property says 'welcome home'. So stop procrastinating, the market for properties like this one will always be good! Register your interest today with father and son team Mike or Trent Brown! 'we put you first'! - Double carport plus space for a caravan or 2-3 more cars behind the gates. 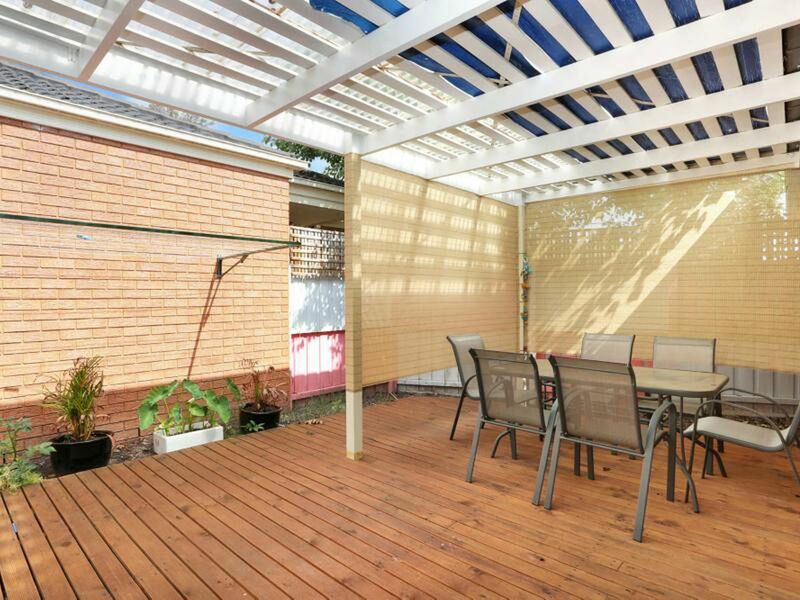 -	Covered alfresco deck area & fully fenced front yard. -	Short stroll to Exeter road shops & café’s, Chirnside Park shopping Centre & Public transport. 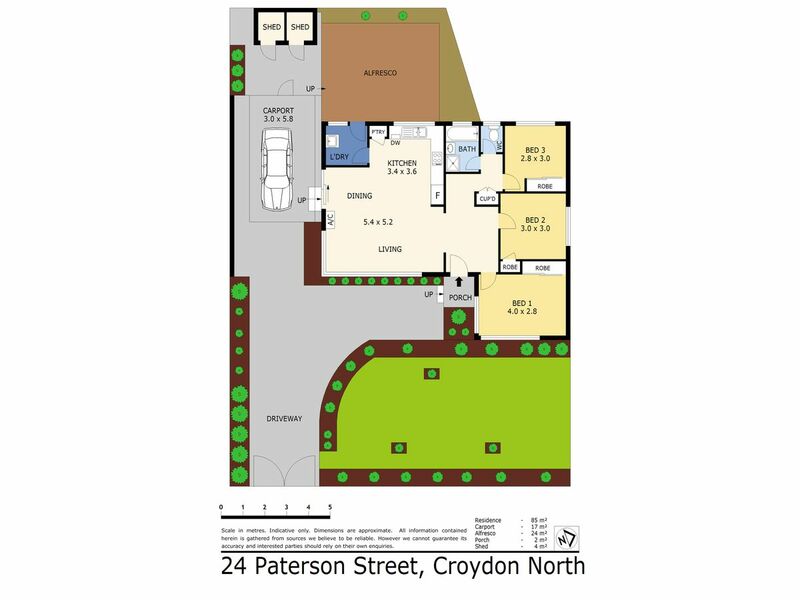 Definitely something for everyone at 24 Paterson St, Croydon North…. Catch you at the next open! Register with Trent or Mike today!